I am obsessed with books but I have so many other interests as well. I thought this would be a fun to answer a few random questions so you will get to know me a little better. Each week I'll pick new questions, share my current read teaser and just have fun. My name is Leah, and I never planned on finding the other half of my soul at 19 years old. I don't think I'd end up co-leading the largest pack of wolves with said soulmate, either, but as a wolf shifter, I guess I shouldn't have bothered planning for my future anyway. What I've been binging on Netflix this week. I've been all over the place lately, from Friends to Penny Dreadful and currently, I'm watching Episode 1 of From Dusk to Dawn. I'm kind of curious to check out the show. It's just the first episode but I'm intrigued. The trailer looks interesting. I like to think that I'm super crafty and always have a new craft project that I want to try. 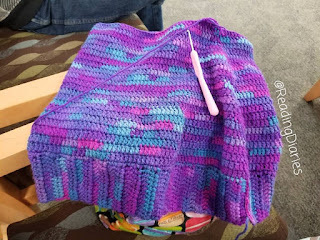 I've been working on this never ending Mermaid tail. It's slowly getting there. However, when it eventually is done it's going to be beautiful. What do you spend more of your money on? I buy the most books. I buy them daily and constantly add new ones. I do add a lot of crafty stuff as well as sewing stuff but in the end it's always books. Check it out (here) I hope my picture looks this amazing at Closet Cookings does. 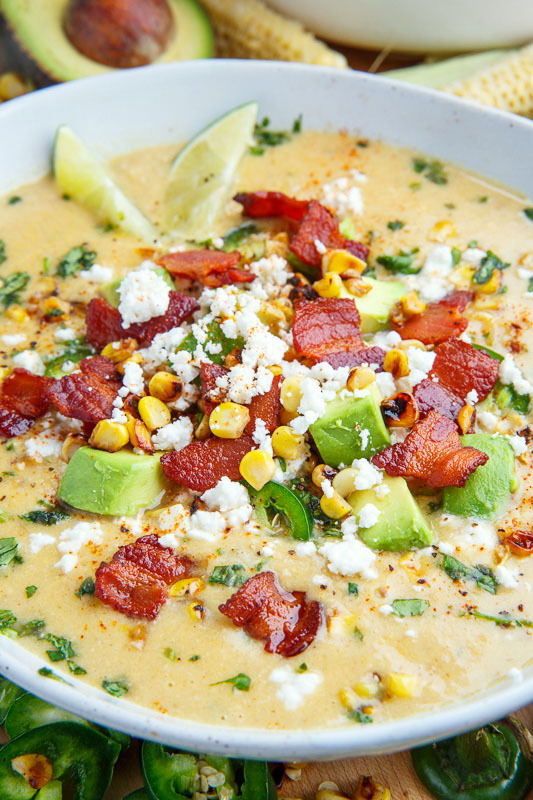 I can't wait to try it we love street corn in my house. I'm a chocoholic. I prefer dark chocolate but his homemade brownie recipe I've started using has created a monster. 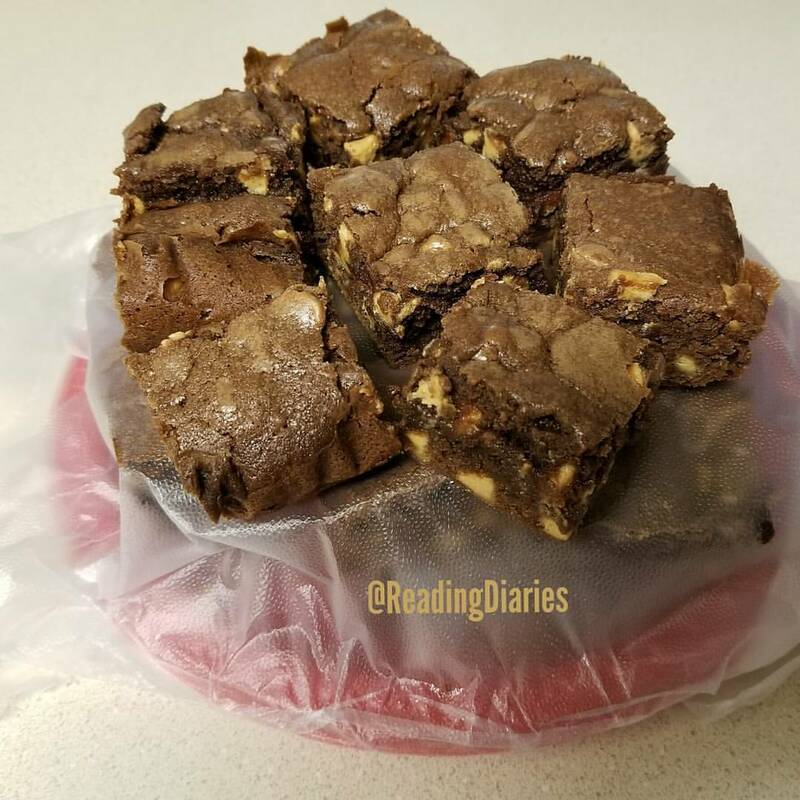 These are peanut butter brownies that turned out amazing for my husband's last trip. 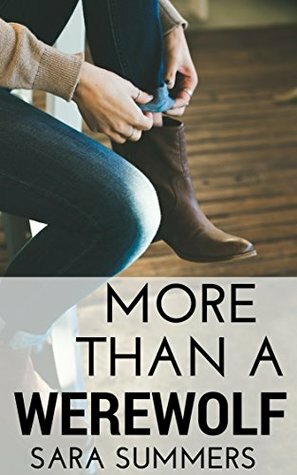 A few kindle freebies currently at the time of posting as everyone loves adding new books to their shelves. 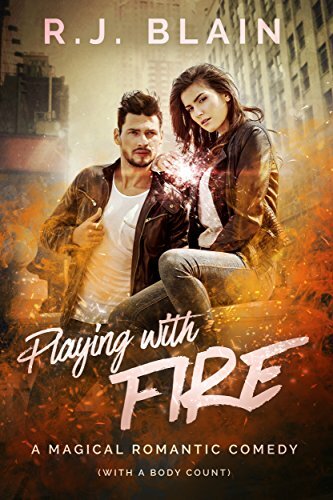 Playing With Fire by R.J. Blain - I've had this one on my wishlist for ages. I can't wait to read it. 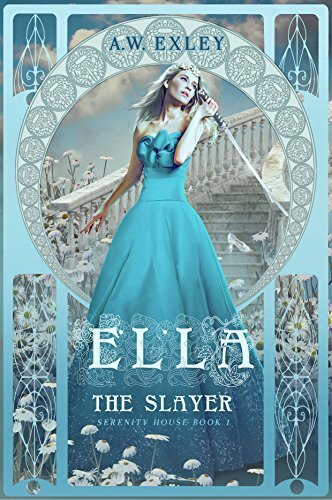 Ella, The Slayer by A.W. Exley - I loved this one! 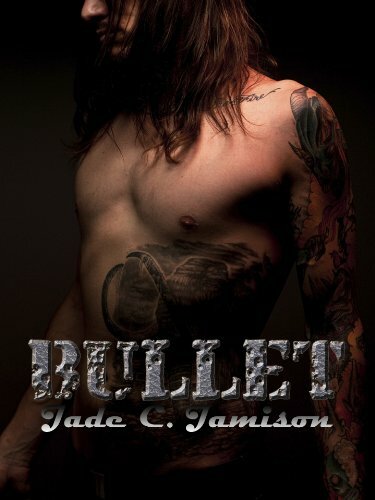 Bullet by Jade C. Jamison - This one sounds good.